Registered by Maxine Armstrong of Nebraska in 1969, this H. 'Tokudama' seedling has near white flowers in June and July. It is a large size (29 inches high) plant with deeply lobed, ovate shaped foliage with thick substance. 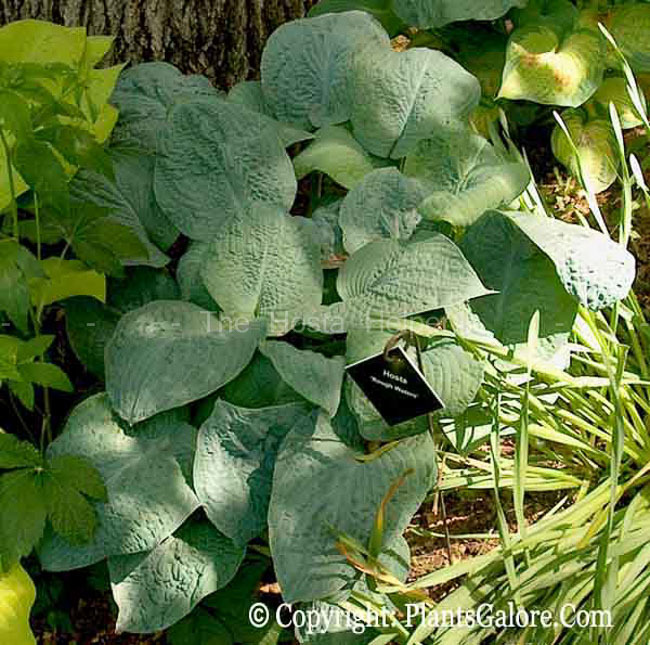 According to The Hostapedia by Mark Zilis (2009), it is "...one of the first hostas registered with The American Hosta Society; popular breeding plant for many years."